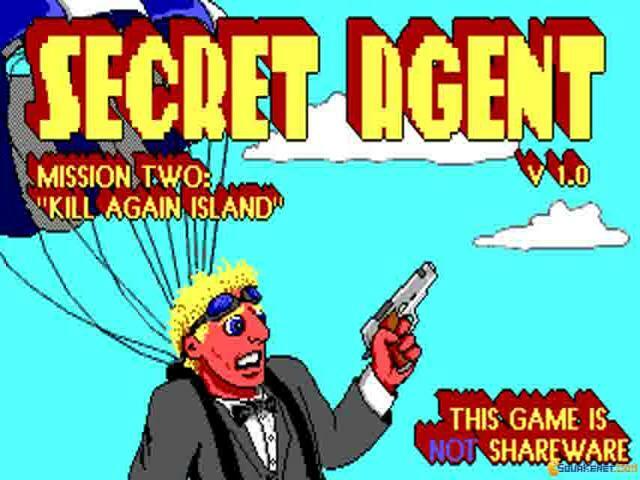 Secret Agent 2 sports the same kind of iterative content production that made Apogee famous back in the day. Apogee games were never too complicated, too complex or too well polished, but nevertheless they were good enough, sturdy, and had a lot of fun packed in. 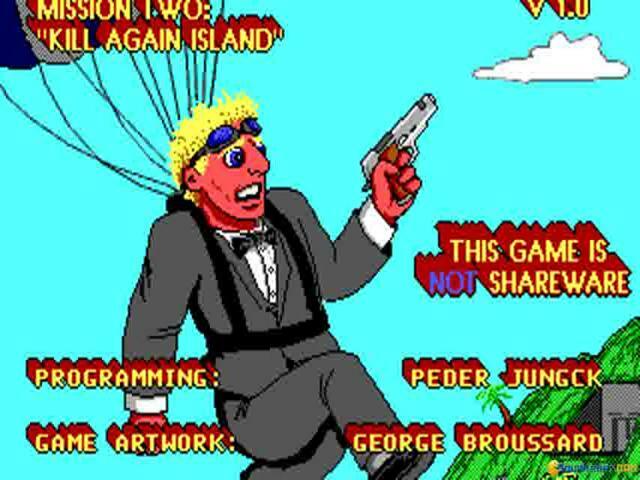 The Secret Agent series began as a platformer in which the backstory involved some secret agent shenanigans, noting too complex, or worth paying close attention to. What this second game brings is larger levels, more complex levels but the same kind of general interactivity. 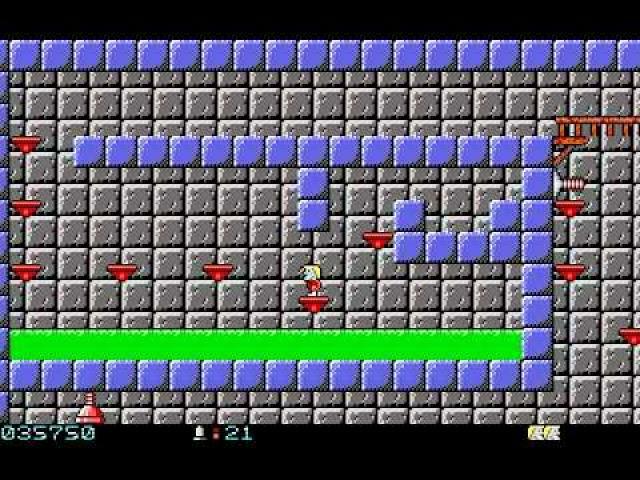 You will mostly have to jump and dodge your way from point A to point B to collect a key, and then hunt your way to the exit. Once there, a new level is made available to you. Thus, you can play as you see fit, for hours on end or in 5 minute installments. It does not matter. The controls are perfectly workable, not the most responsive out there but not broken either. 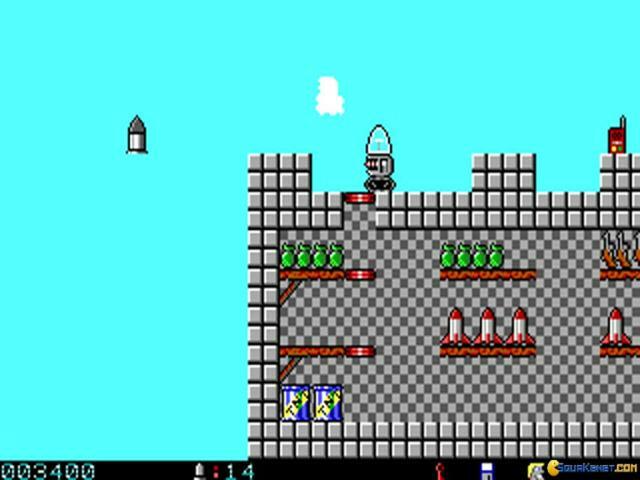 As such, you are bound to have a lot of fun, if you love simple, iterative platforming and especially if you played the first Secret Agent and found it interesting.